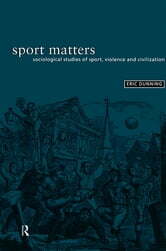 Sport Matters offers a comprehensive introduction to the study of modern sport from a sociological perspective. It covers such topics as the history of sport, the development of ideas of 'fair play', sport and the emotions, the professionalization of sport, race-relations and sport and sport and gender. 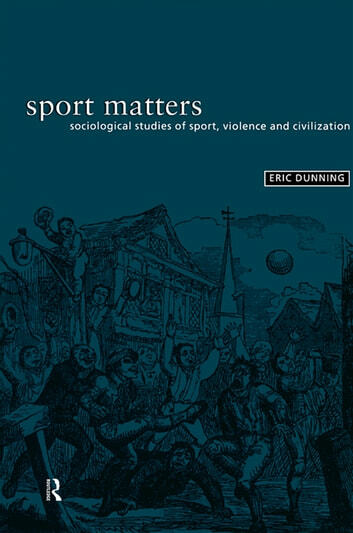 Unique in its cross-cultural analysis, it uses examples from around the globe, including sports spectator violence in North America, the growth of international soccer and the role of sport in the European identity.